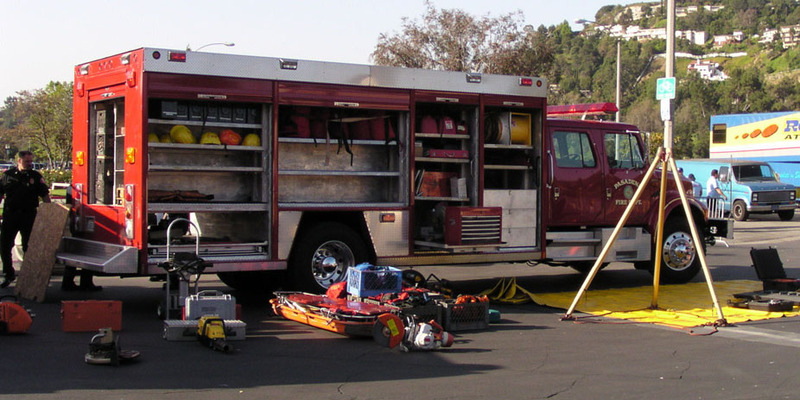 There are a number of specialized volunteer programs within the Pasadena Fire Department that you can become involved in. 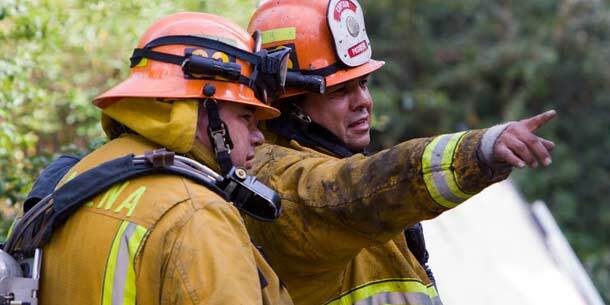 We invite you to learn more about some of these specialized programs. 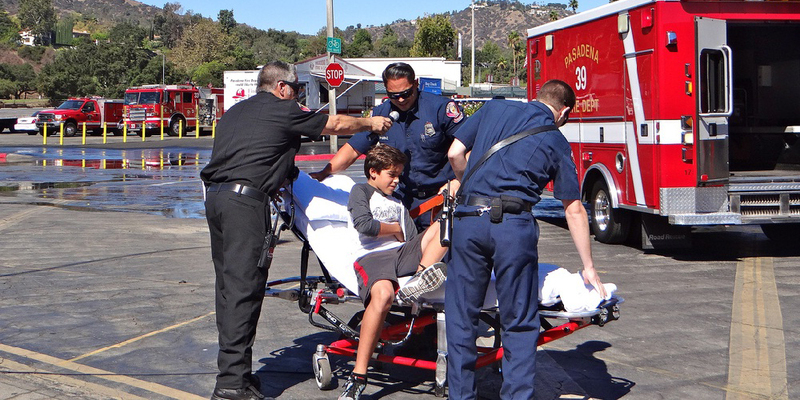 Community Emergency Response Team (CERT) Program educates people about disaster preparedness for hazards that may impact their area and trains them in basic disaster response skills such as fire safety, light search and rescue, team organization, and disaster medical operations. 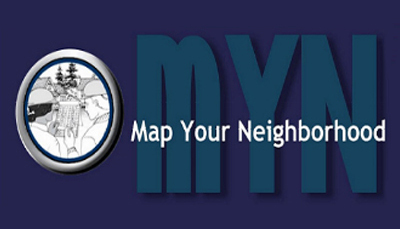 The Map Your Neighborhood Program (MYN) is a program created to empower residents to be self-sufficient during a disaster and design a plan for responding to disaster situations on their block and improve disaster readiness at the neighborhood level. 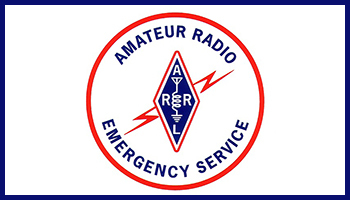 The Auxiliary Communications Service (ACS) is a licensed amateur radio communications service which, when authorized by the Pasadena Fire Department, has the capacity to provide reliable disaster assessment information to the Pasadena Emergency Operations Center from designated Disaster Information Sites.